D. A. Carson has this pesky habit of writing books that are impossible to breeze through. This is not because his books are “academic” and full of obfuscation but because every paragraph has something to contribute to the premise. 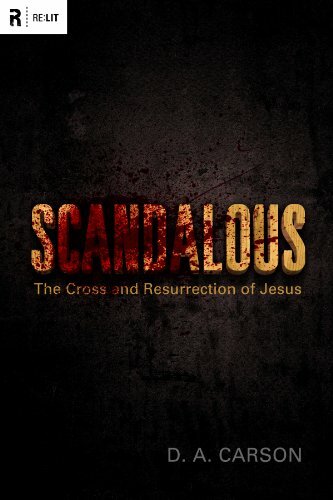 Scandalous is no different.